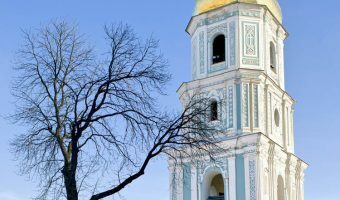 Guide to public holidays in Ukraine. View the dates for this year and find out how they are celebrated. There are plenty of sights and attractions waiting for you in Kiev. Check out our guide to the best things to see and do.